If you’re local to SF, you may have heard of Kitava Kitchen. 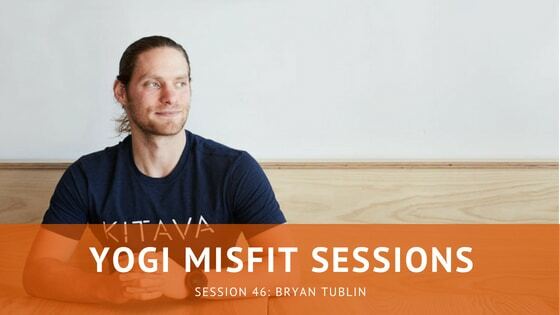 Kitava is an establishment rooted in community, education, and healthy eating co-founded by this week’s guest, Bryan Tublin. We chat about his journey to discovering his purpose to help people lead healthy lives, how food plays an important role in the mind-body connection within each of us, and how he’s changing the world–one plate of food at a time. Special thanks to our friends at SF Yoga Magazine as always, and I hope you enjoy this session.